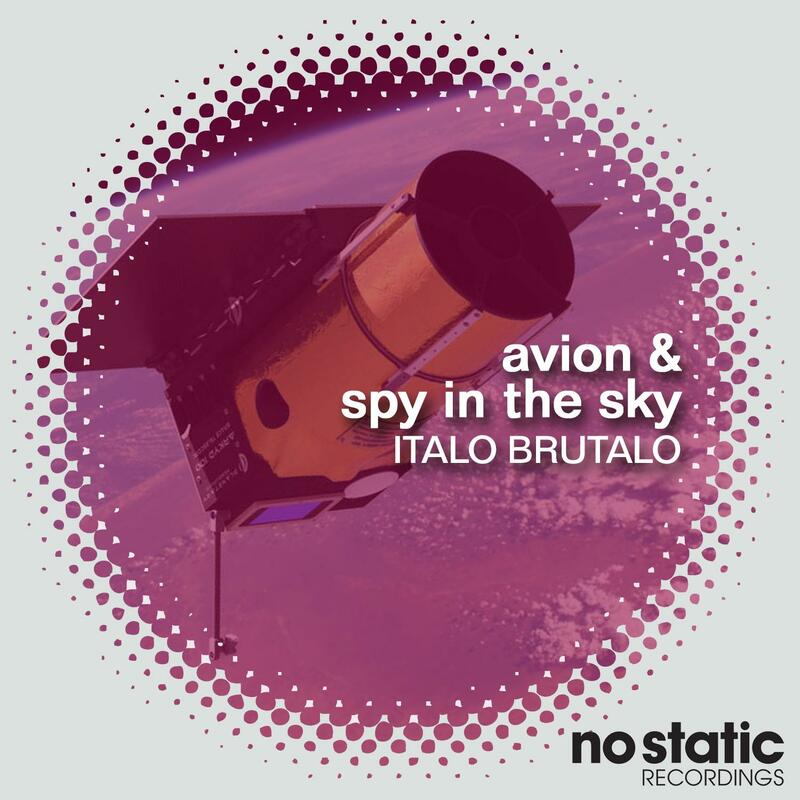 "Avion & Spy In The Sky"
21st century italo vibes from German producer Italo Brutalo. Italo Brutalo is a true believer in power of musical equipment, the capability of analog synthesizers, the aural enhancement of effects and the direct style of the drum machine. Keeping his originality from the get-go, the German born producer has had recent releases on labels such as 'Days of Being Wild' and 'Nein Records'. He also plays live with a turntable and synthesizer setup. For us here at No Static we are pleased to be releasing a couple of originals and a remix from our favourite Canaries Island based producer, Ilya Santana. First up is Avion. If Avion means airplane in French we have no doubt where the inspiration from this track came from. It is a high-flying flight through a multi-coloured, old school, disco skies. As always, the producer knows how to build up a 21st century italo vibe sharing meaningful emotions with synths. Keeping with the aerial theme, the second track, 'Spy In The Sky', spreads its energy with its animated and cosmic basslines and sparkling airey riffs. A sound that carries us away with vivacious synth and full on synth punch. For the final tracks Ilya Santana adds his personal touch to Avion, adding layers of space and movement to the track and of course his own particular brand of latin groove.